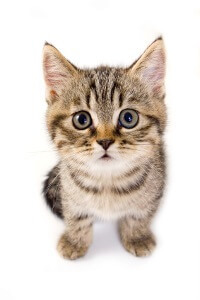 Some rehoming centres advise against cats being adopted by households with young children, judging the noise, disruption and over-enthusiastic handling to be potentially stressful. However others will judge each case on its own merits and carefully match the appropriate kitten with the right family. It is therefore worth persevering and approaching a number of rehoming facilities if you have experienced one with a ‘no homes with children’ policy. 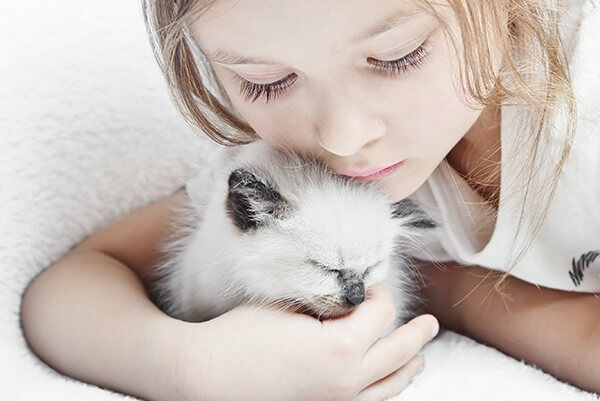 If you have decided you wish a pedigree kitten, consider which breeds may be better suited to children, eg, those that are generally tolerable to handling.